Welcome to the Bear Creek Crossing located in Sevierville, Tennessee. This beautiful area is home to many fun and exciting activities both indoors and outdoors. If your looking for an outdoor centered vacation while in the area be sure to visit a variety of the local and state parks. The parks are packed to the brim with wildlife and lush forestry. Take a few days and explore the parks and hike there varying hiking trails. Don’t forget to bring binoculars, this area is world renowned for bird watching! 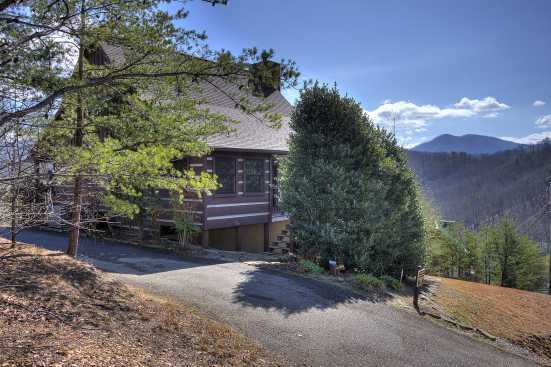 This area is also home is proximity to the world famous Great Smoky Mountain National Park. This park features hiking trails that lead to hidden waterfalls and breathtaking unbridled nature views from atop the mountains. If you and your guests are looking to take a break from all the outdoor adventuring in the area, consider a winery or distillery tour. This area offers tours of both wineries and distilleries, which include learning how they make their products as well as free samples. For those traveling with younger children, for go the alcohol tours and hit downtown Sevierville for plenty if kid friendly activities such as miniature golf, go-kart tracks, and much more. Smokymountainsbyowners.com is the best and most efficient way to find, plan, and book your vacation rental property in Tennessee. From the spellbinding hiking trails to the plethora of family friendly activities, guests of all ages are sure to love the time they spend in the area!